Explore the true Parisian style !!!! 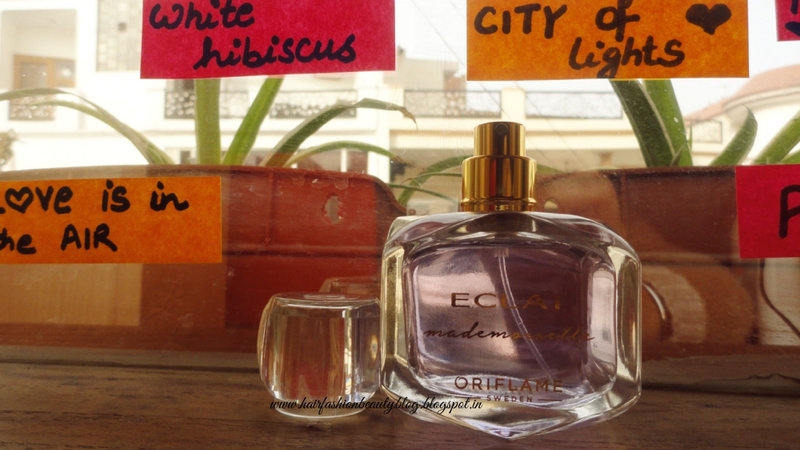 Explore the thrilling heart of Paris with the captivating scent dedicated to the city of lights. 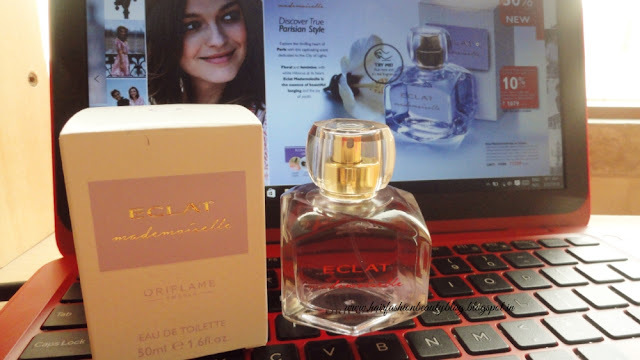 Floral and feminine with white hibiscus at its heart, Eclat mademoiselle is essence of beautiful longing and joy of youth. 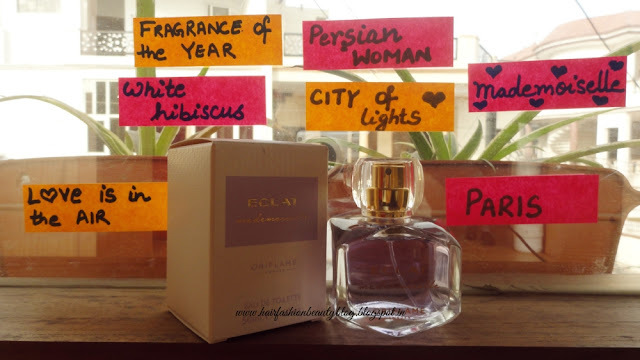 Experience a scent that exudes a delicate, exotic and sublime femininity. White hibiscus is the hero with its floral expression and subtle watery notes. The flower embodies classic, romantic sophistication. The perfect accompaniment for young Parisian woman. These lines are so appealing and attractive that one gets automatically drawn to them. Reading these one goes for a mini tour of Paris as one closes the eyes. This is what I felt while I was reading the catalogue and thought is a must buy. What other month could be more great than the month of February for such a launch. February in itself is a month of romanticism and classism. 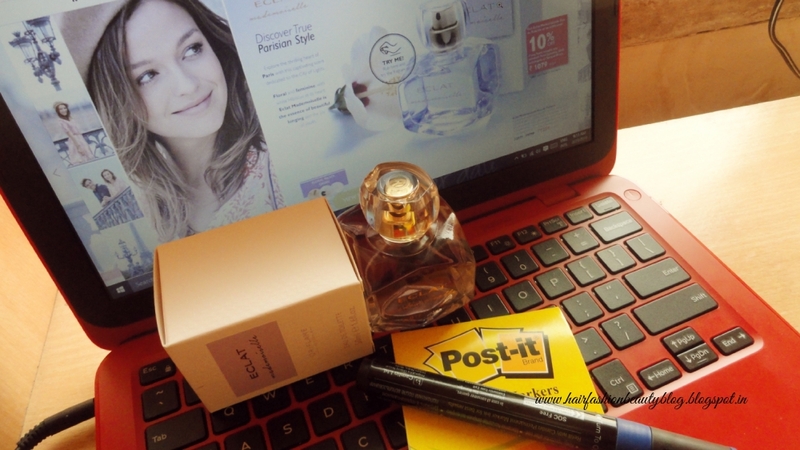 Spring is around the corner and winter is on its retreating mode and everything around feels so perfect and when you just sprayed this EDT on you can be no more feel confident as I am feeling right while writing the post. Yes this is the effect this scent have on me. This one is my current favorite. Packaging: This one comes in a white and lilac colored cardboard box and the way 'mademoiselle' is written on it in the running hand is simply has to die for it. 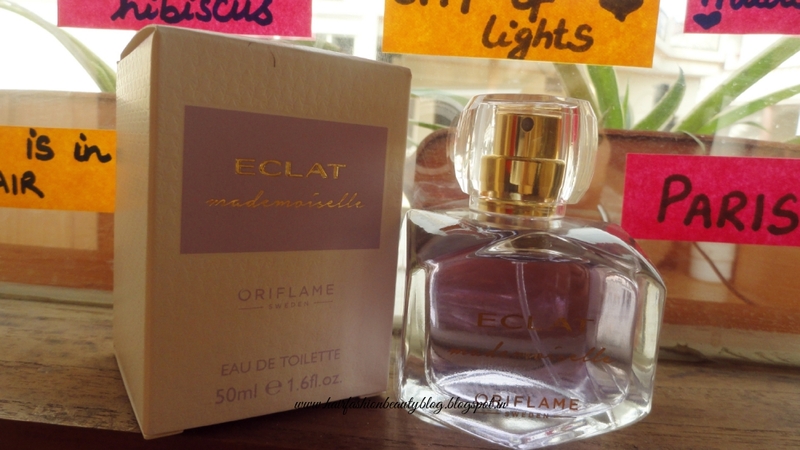 The floral potion is also lilac and this 50ml cute little bottle just mesmerizes me whenever i take it out of the outer cardboard box. The Scent: So the notes are floral fruity and green. 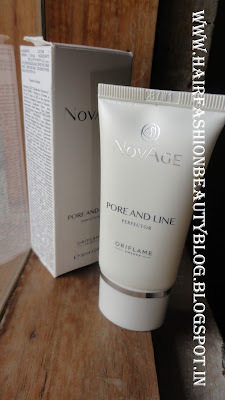 It contains sweet apple, white hibiscus and musk. I have smelled the apple and know musk very well but never had a chance to smell how a white hibiscus smells like. But now I do. The EDT is very floral. A perfect fragrance for particularly this season. This is typically a spring fragrance not the summer one. 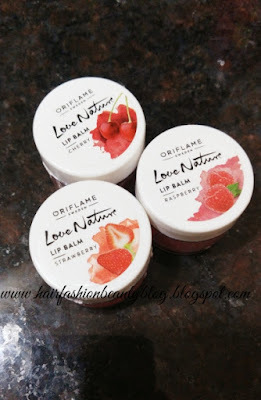 There is a fine line between the two and the Oriflame has maintained that. This is not too much fruity like the Oriflame happydiasic but more of floral fragrance. When you spray it first you smell a little alcohol in it and then it goes after few seconds. This can be a downside of it. But the best thing is that after that little alcohol effect you cant smell anything artificial in it. The fragrance feels like it has been prepared just now by crushing the flower. I am sounding like a butterfly who has just got her hands on the nectar from the white hibiscus. But yes that is true. As for the lasting period, you may have to spray it again after 4 to 5 hours. Though the lighter fragrance lingers on after that as well but few extra sprays work just great. Keeping it in your bag wont be problem. 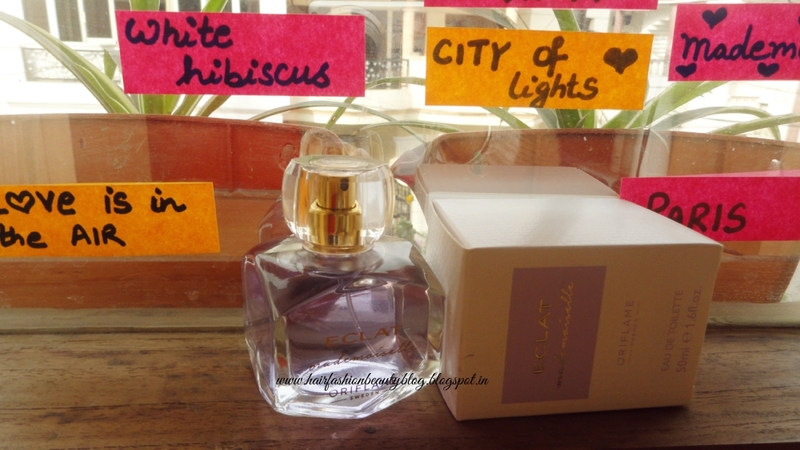 FINAL VERDICT: I am totally impressed and definitely call it a fragrance of the month. I hope you all like it find this post useful. Do share as much as possible because let just spread the fragrance all around ourselves. See you all in my next post..